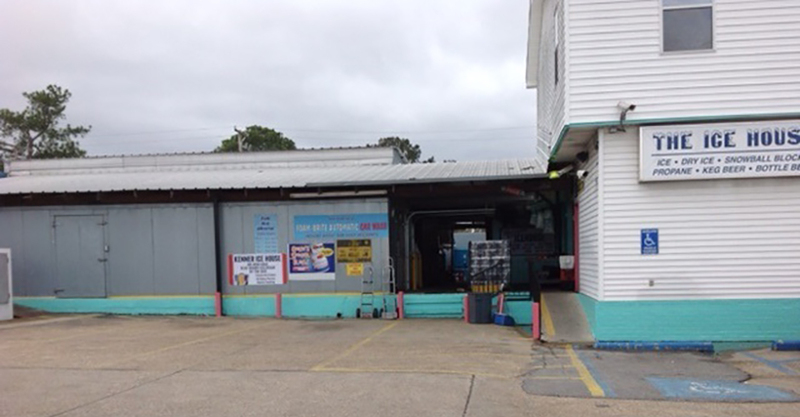 We are an official Blue Bunny ice cream distributor in the New Orleans area. We have push cart rentals for special occasions, such as employee and customer appreciation, ice cream socials, organization events, fundraisers and festivals. Let us take care of your next event! Are you afraid of running out of ice at your next event? Then contact The Ice House. 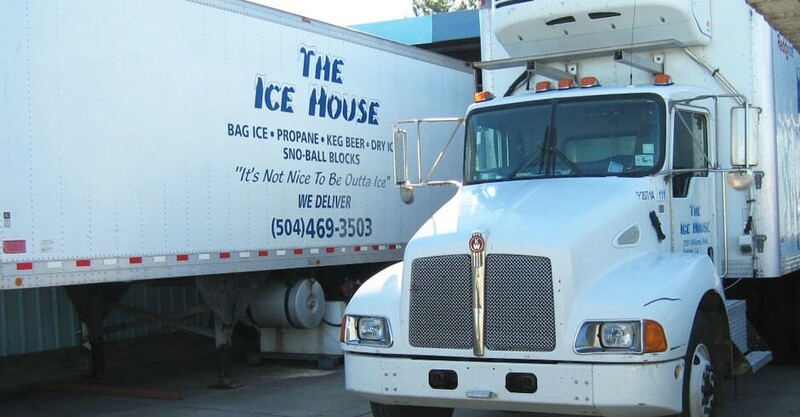 We provide refrigerated ice trailers and mobile ice cream carts for parties and corporate events. Contact us about our mobile vending support. We offer safety decals, product decals and custom menus.